"Addressing New York’s New Abortion Law"
A: The law permits abortions after 24 weeks if a health care professional determines the health or life of the mother is at risk, or the fetus is not viable. Does the new New York law allow full term abortions? New York’s Reproductive Health Act was signed by Democratic Gov. 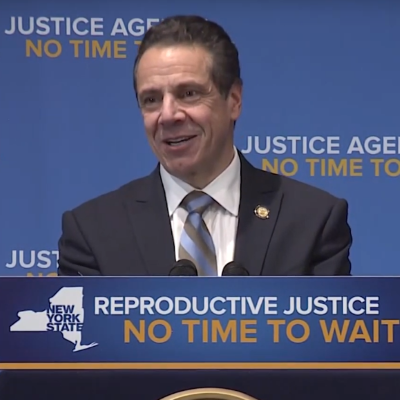 Andrew Cuomo on Jan. 22, the anniversary of the landmark Roe v.
The post Addressing New York’s New Abortion Law appeared first on FactCheck.org.